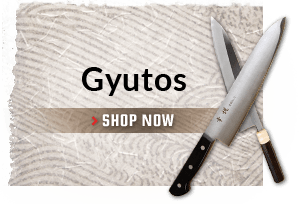 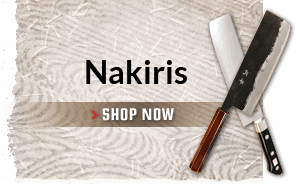 The Sukenari ZDP-189 210mm gyuto is the complete package with premium steel, a versatile profile, and outstanding aesthetics and fit and finish making it an ideal choice for anyone who appreciates the best in kitchen cutlery. 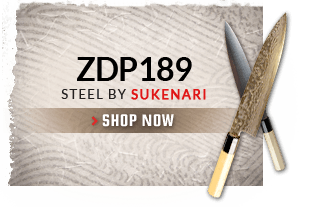 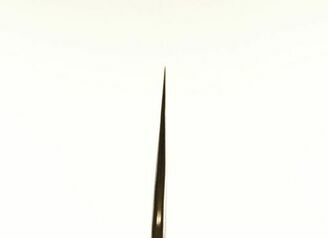 The Sukenari�s heart is its ZDP-189 powdered metallurgy steel. 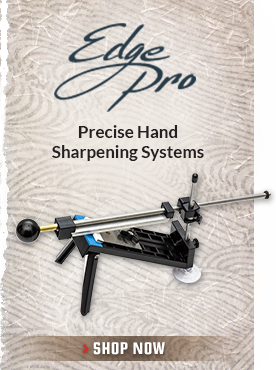 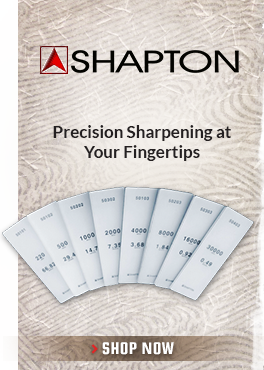 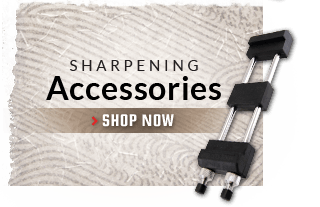 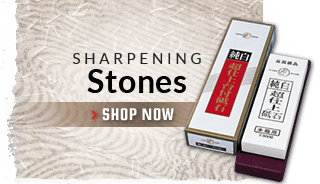 ZDP-189 is capable of holding an edge as well as any steel on the market today, so whether it is used in the pro-environment for long, high volume prep sessions or by home users who prefer to work over a cutting board more than a sharpening stone, this knife is an outstanding option. 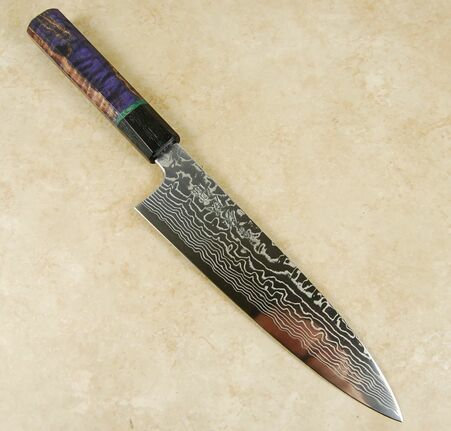 The ZDP-189 core is wrapped in a mirror polished, Damascus patterned cladding. Both ZDP-189 and the Damascus cladding are stainless steels so maintenance is easy. 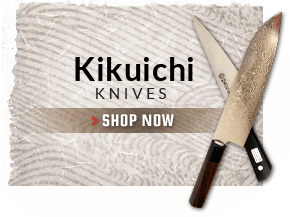 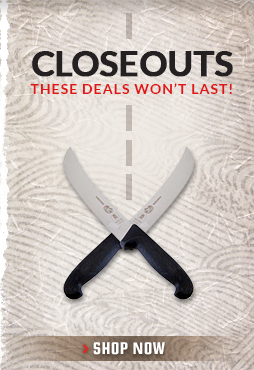 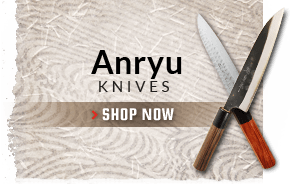 The knife has a flexible profile with generous height at the handle, a flat at the heel for chopping, a gentle belly for rocking, and a thin pointed tip for detail work. This knife has a beautiful custom handle in an octagonal shape made with buckeye burl and is fully stabilized and dyed. 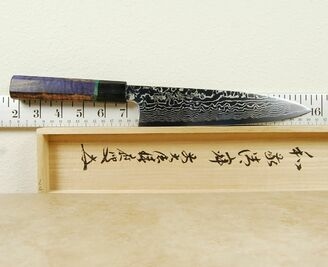 It's a perfect match to this amazing blade.